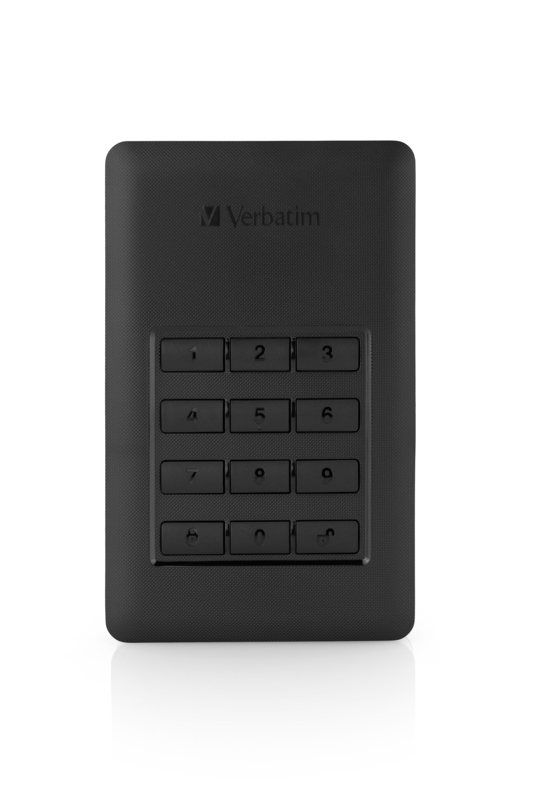 In today’s world, the security of your confidential data is the most important thing. The idea of ​​losing their personal files, leaving them on the train or on the back seat of a taxi, the idea that anyone can access them, because they were saved on a regular hard drive. 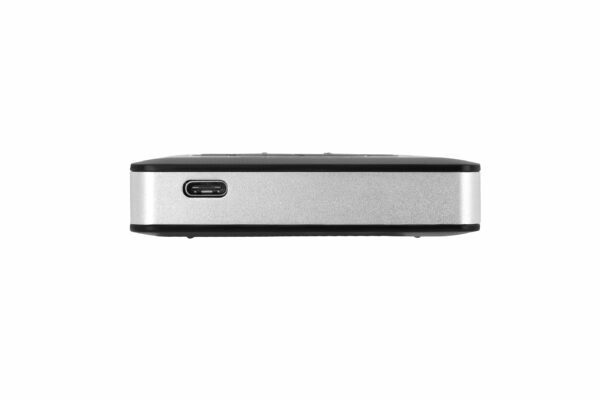 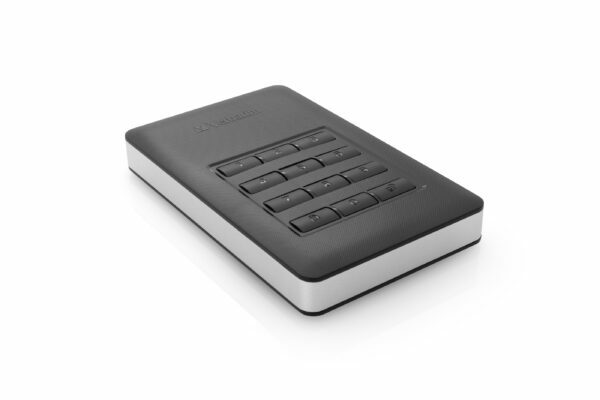 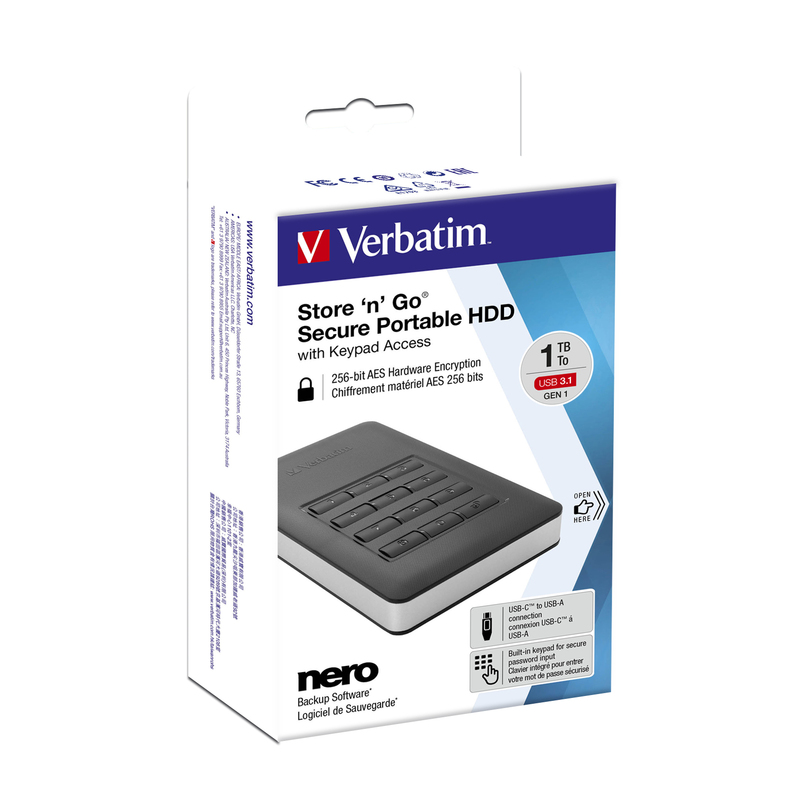 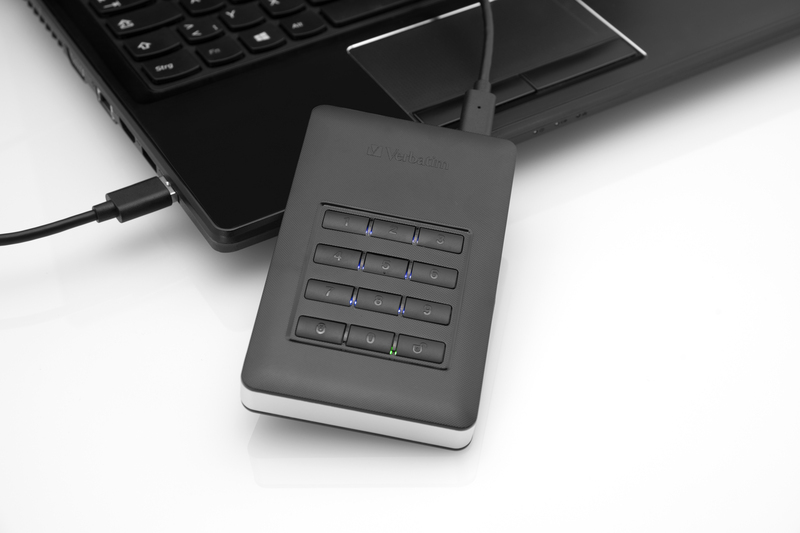 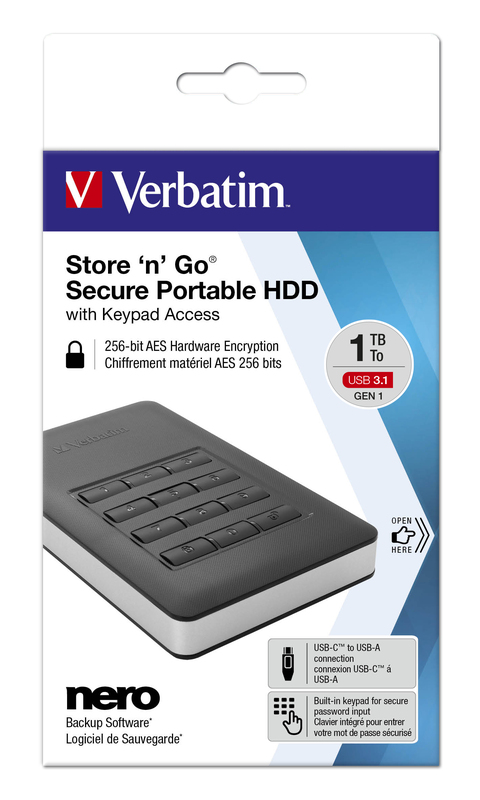 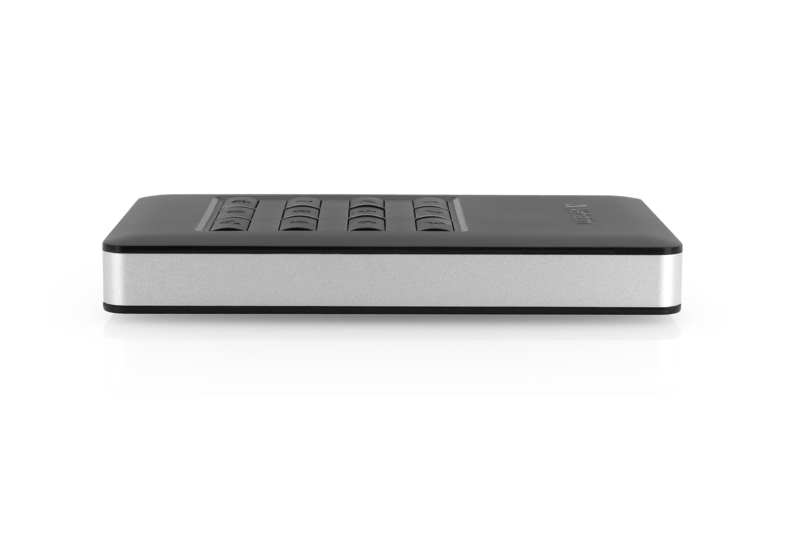 Now, the secure hard drive Store ‘n’ Go with keypad access has come to allow you to relax. 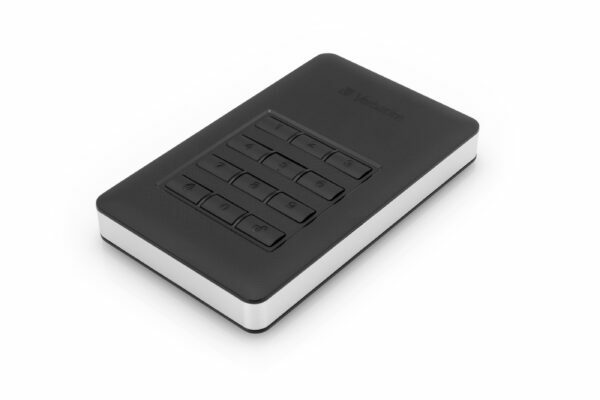 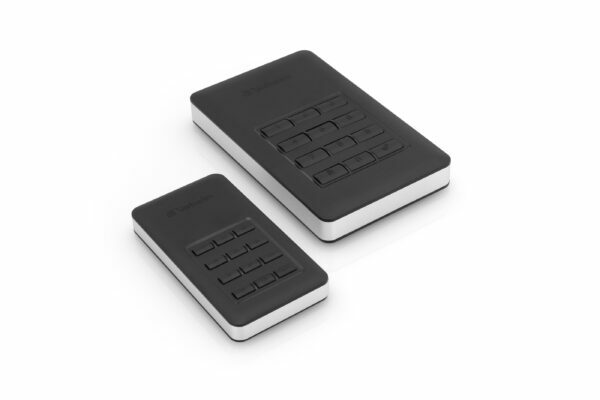 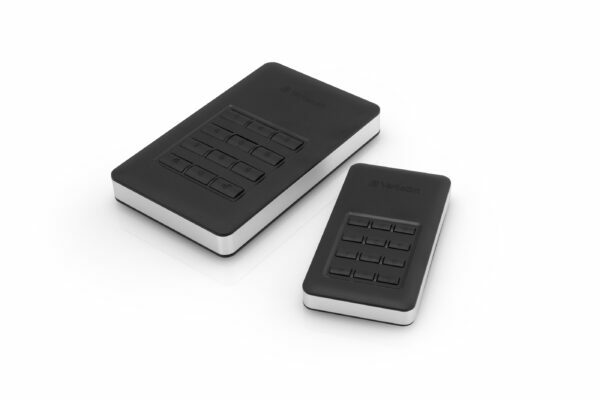 AES 256-bit hardware encoding seamlessly encodes all data on the device in real time with a built-in password entry keypad. 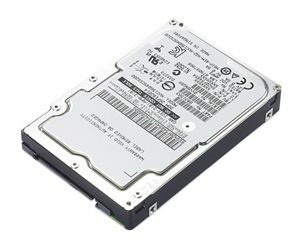 The hard disk does not save passwords on the computer or system’s fleeting memory, making it much safer than software coding. 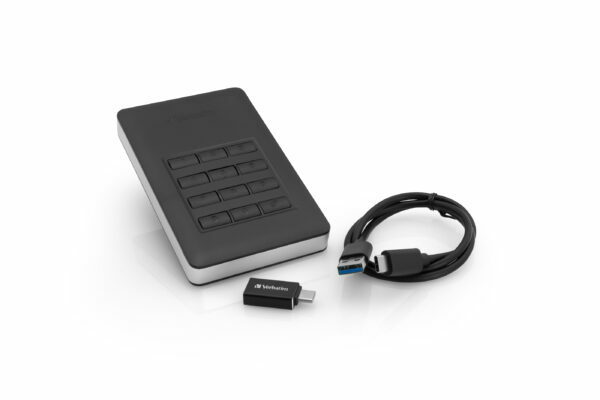 If the device gets into the wrong hands, the hard disk is locked and requests reformatting after 20 failed attempts to enter the correct password. 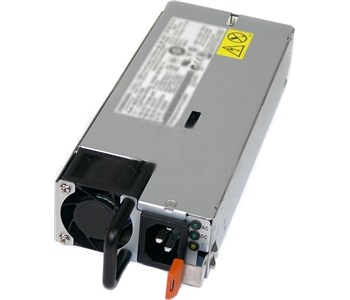 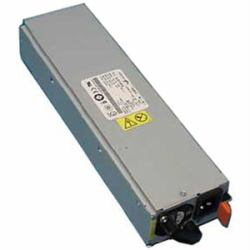 LENOVO DCG TS System x 550W High Eff.